Queen Nation’s live 90-minute production of Queen’s greatest hits preserves the image, sound, and stage persona of vintage Queen. 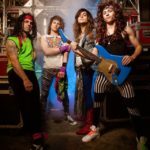 Audiences are amazed at the accuracy of Queen Nation’s live retrospective journey through such Queen songs as We Will Rock You – Bohemian Rhapsody – We Are The Champions – Crazy Little Thing Called Love – You’re My Best Friend – Another One Bites The Dust – Under Pressure and many more. 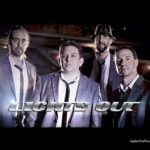 They have performed in front of thousands of people at casinos, fairs, festivals and private affairs. 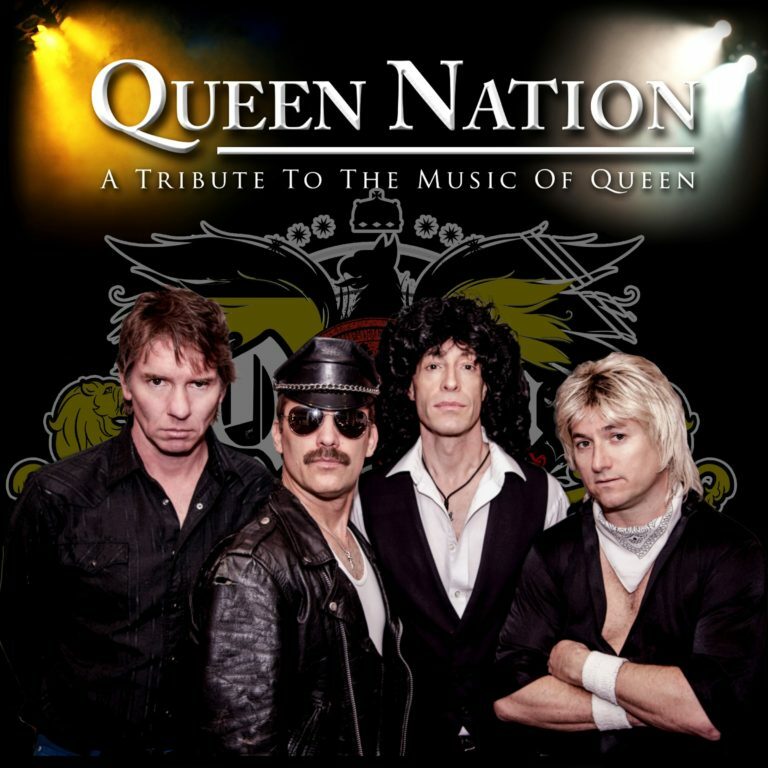 The mission of Queen Nation is to carry on the musical torch and pay homage to the golden age of vintage Queen concerts.